Today marks the start of the 9th consecutive year of Google Code-in (GCI). This is the biggest and best contest ever and we hope you’ll join us for the fun! Our global, online contest introducing students to open source development. The contest runs for 7 weeks until December 12, 2018. How do students register and participate? Students can register for the contest beginning today at g.co/gci. Once students have registered and the parental consent form has been submitted and approved by Program Administrators students can choose which contest “task” they want to work on first. Students choose the task they find interesting from a list of thousands of available tasks created by 27 participating open source organizations. Tasks take an average of 3-5 hours to complete. There are even beginner tasks that are a wonderful way for students to get started in the contest. Students not only have the opportunity to work on a real open source software project, thus gaining invaluable skills and experience, but they also have the opportunity to be a part of the open source community. Mentors are readily available to help answer their questions while they work through the tasks. 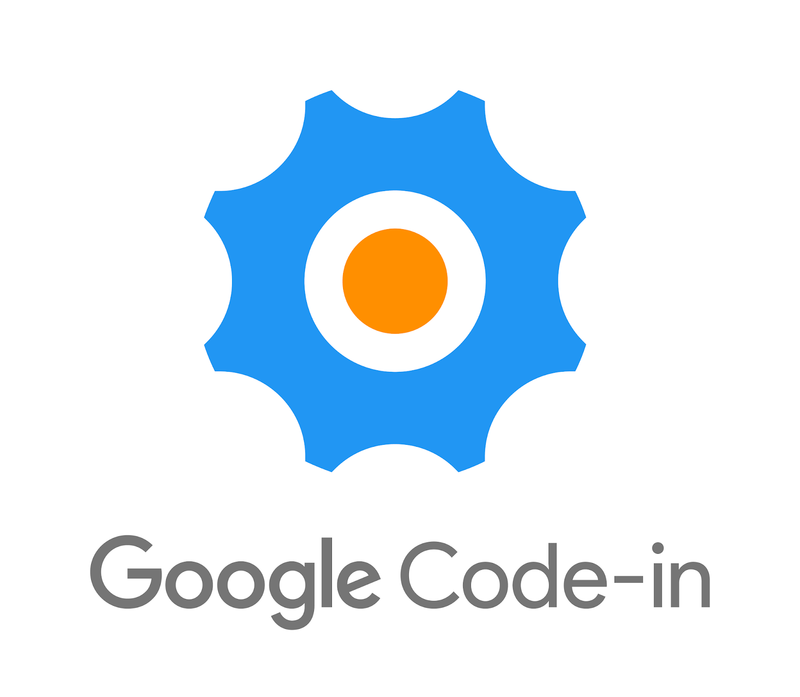 Google Code-in is a contest so there are prizes! Complete one task and receive a digital certificate, three completed tasks and you’ll also get a fun Google t-shirt. Finalists earn the coveted hoodie. Grand Prize winners (2 from each organization) will receive a trip to Google headquarters in California! Over the last 8 years, more than 8,100 students from 107 countries have successfully completed over 40,000 tasks in GCI. Curious? Learn more about GCI by checking out the Contest Rules and FAQs. And please visit our contest site and read the Getting Started Guide.